Looking to add a Minnesota backyard fence? Maybe you just got a puppy for Christmas, your child learned to crawl, or it is the first year in your house. Whatever the reason, you will want a backyard fence built to last! How can you guarantee such results? 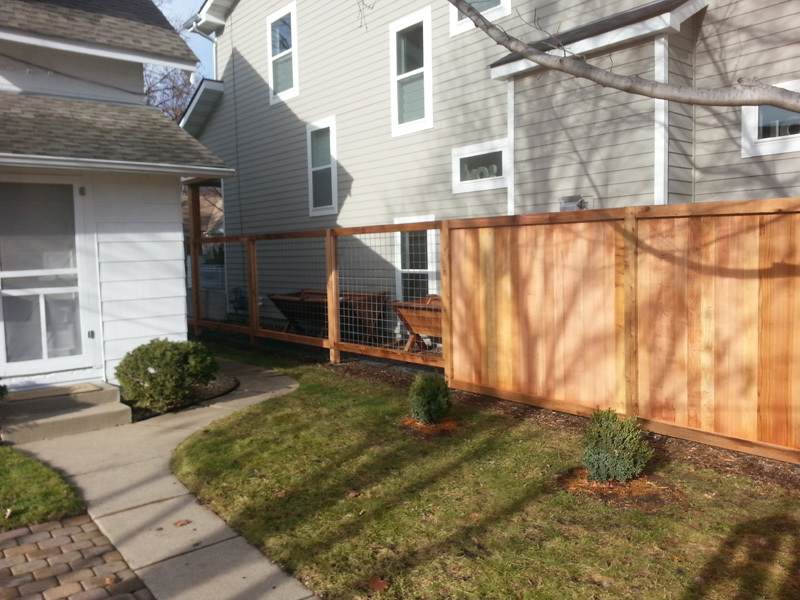 By hiring a quality fence contractor that has experience and a warranty to back up your investment. Arrow Fence, a Minnesota Fencing Company, has just that. With over 50 years of experience and a 5-year warranty on all fencing installs, they make it easy to know you are taken care of. It is important to know that not all warranties are considered equal. A warranty is only as strong as the company that provides it. With Arrow Fence Co having over 50 years in the industry, it is easy to see how strong of a promise that warranty really is. Fill out our online form for a Free Cost Estimate on your Backyard Fencing needs. When adding onto your home it is nice to be able to customize your addition. It is common to think that your backyard fence will look just like your neighbors. But that doesn’t have to be the case! With our skill, your new backyard fence can be as bold or as uniform as you would like. Blend in or stick out! There is no wrong choice when you are working with Arrow Fence Co for your backyard fence addition. Don’t forget to add the gates! 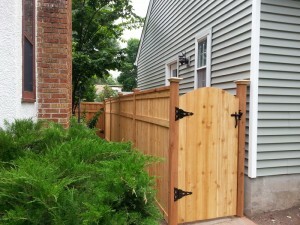 Gates allow access to your yard, while also easily keeping everything secure. Don’t forget to account for future backyard furnishings and landscaping to ensure you get enough out of your gates.